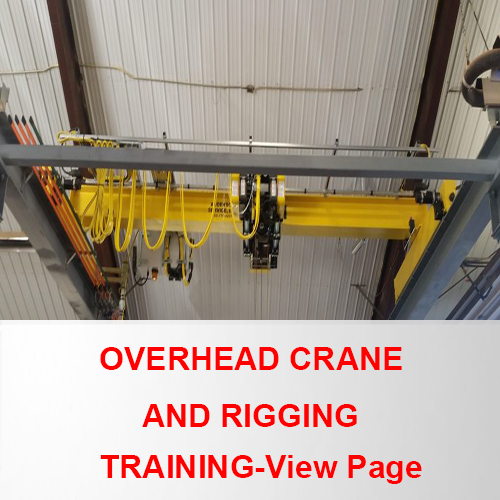 Have a Safety Training Question? 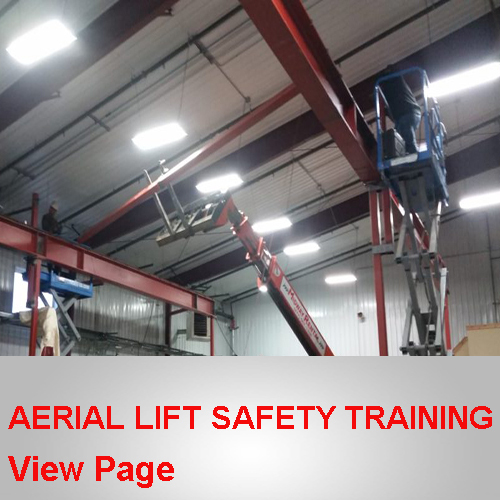 Safety training is the responsibility of every employer, more than that, it’s also about “doing the right thing” and getting all employees safely home. 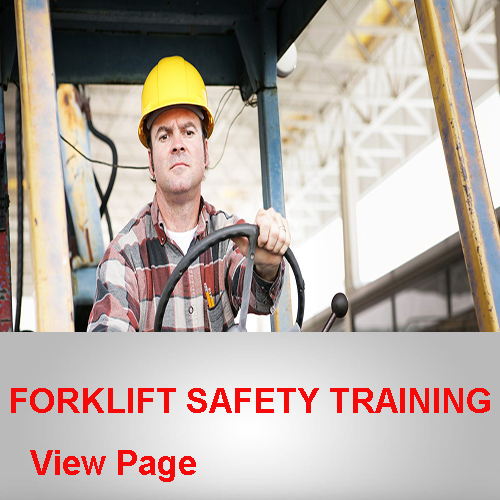 We offer training courses for forklifts, aerial lifts, skid steers and pedestrians. Expertise & Experience – This is our industry. 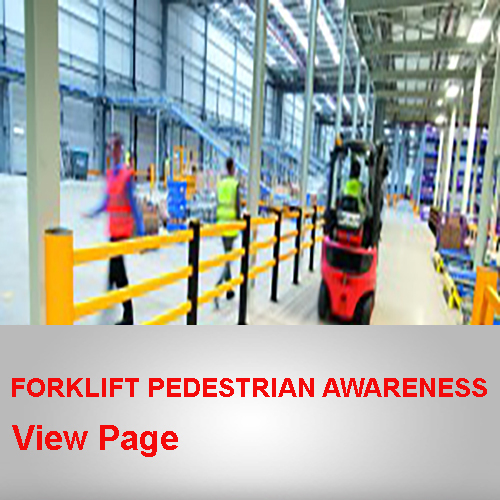 Did you know that we have team members that are committed to training, each bringing years of material handling experience and knowledge to share. 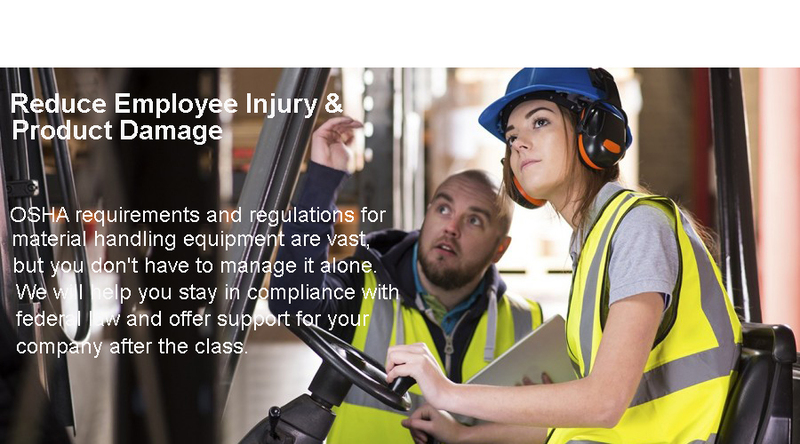 OSHA Compliance – Anderson Forklift will provide accurate, up-to-date records for your files in the event of an OSHA visit. Convenience – You pick the date, time and location convenient to your production, giving you the ability to cover operators working different shifts. Proactive Training Scheduling – You will receive reminders in advance when an operator is due for refresher training. Have employees that need to attend a training class? Our safety specialist is available to secure the best class and date for your company.